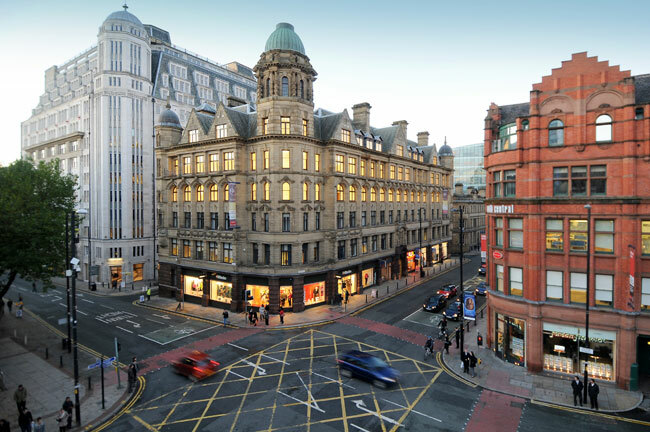 One New York Street, situated at the junction with the historic Mosley Street, is at the centre of the first great commercial thoroughfare of Manchester city centre and is a stone’s throw from the iconic Town Hall and Portico Library buildings within Manchester’s thriving St Peter’s Square. 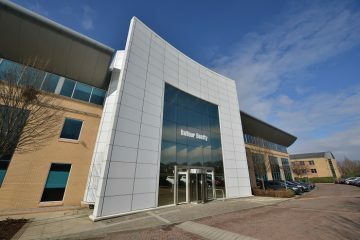 The building provides a modern, spacious and productive working environment. 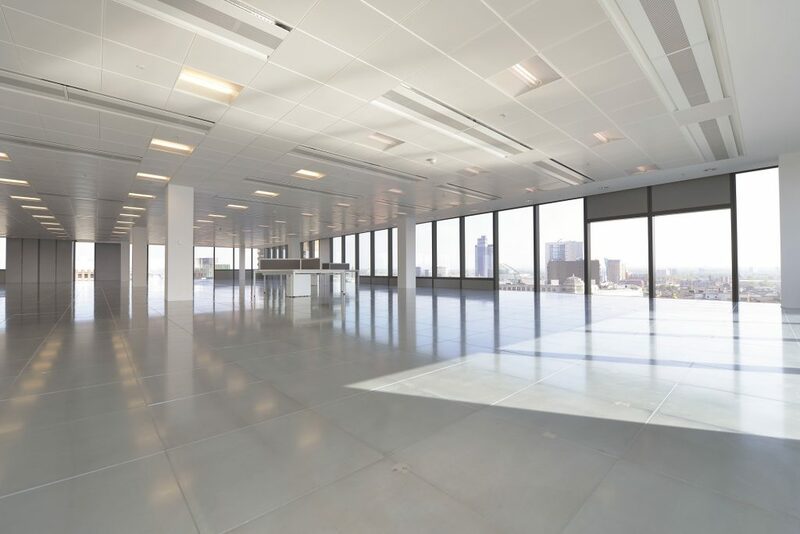 It boasts an excellent BREEAM rating, making it environmentally and energy efficient. 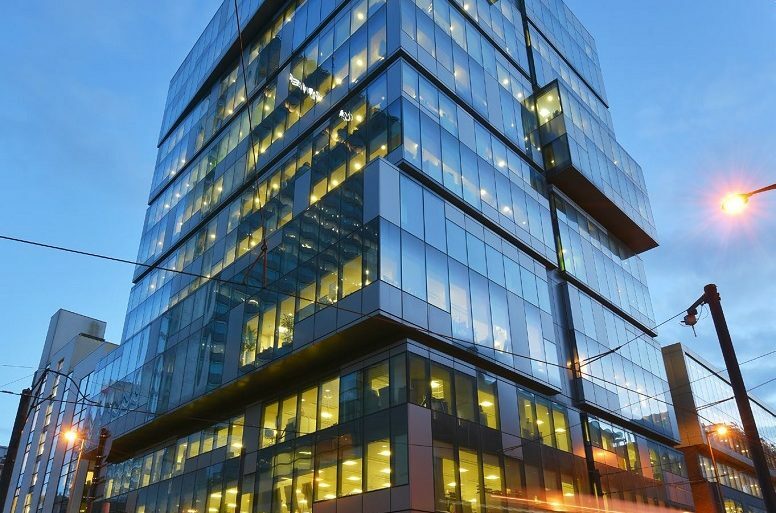 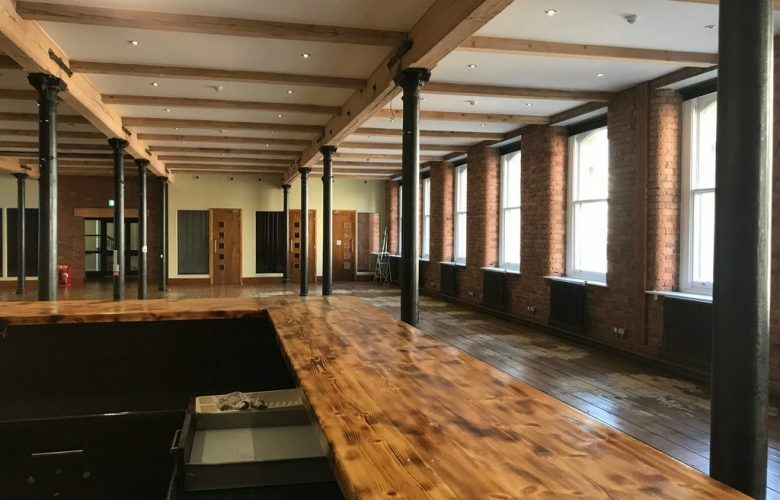 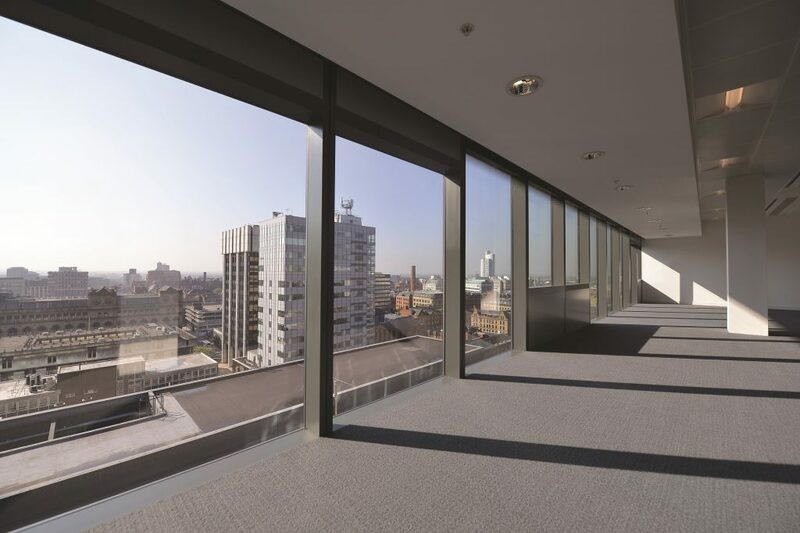 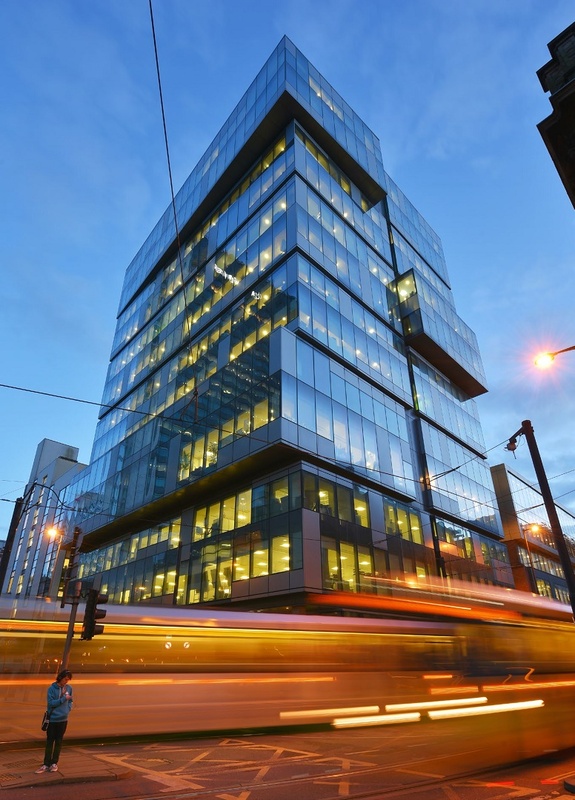 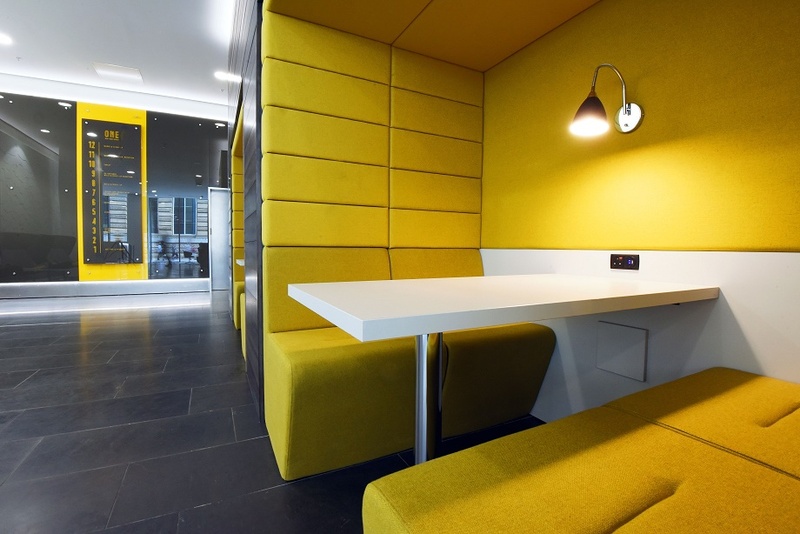 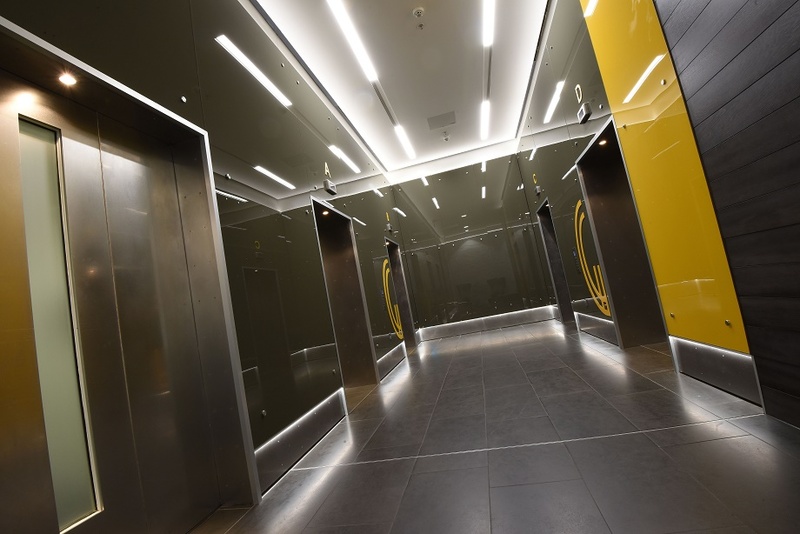 The Grade A specification included chilled beam air conditioning, raised floors, LG7 lighting, bicycle racks/shower facilities, 24 hour access and provides stunning views of the Manchester skyline. 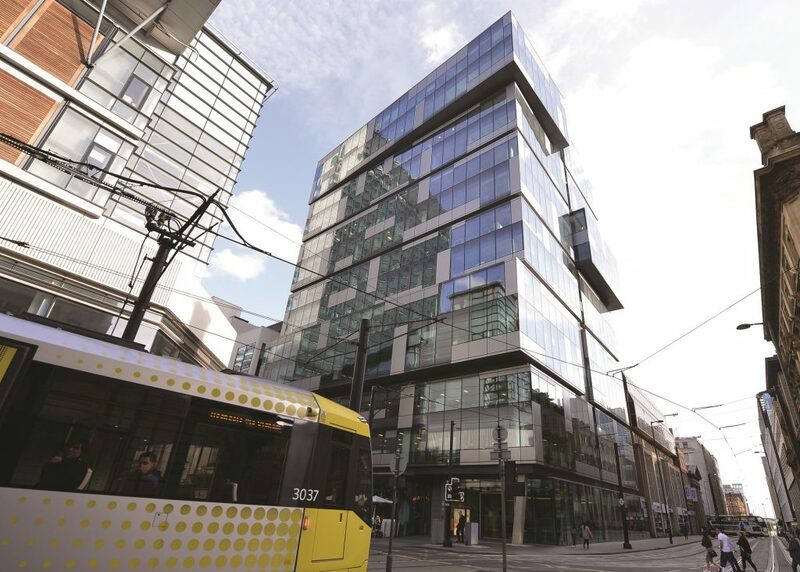 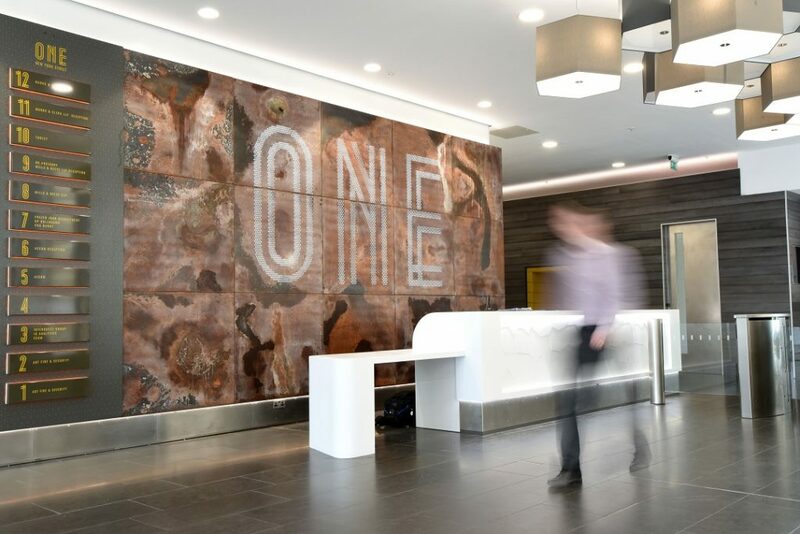 One New York Street provides optimal transport links with Piccadilly railway station just a short walk away, and bus and Metrolink stations within minutes of the building. 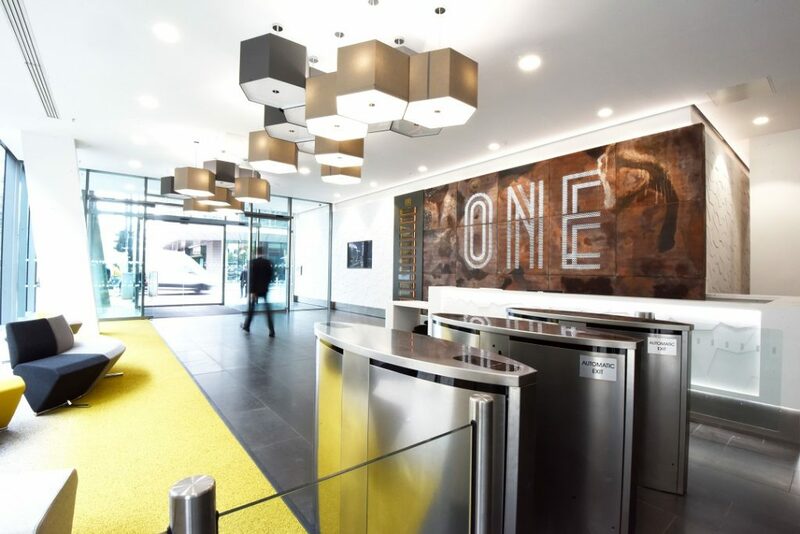 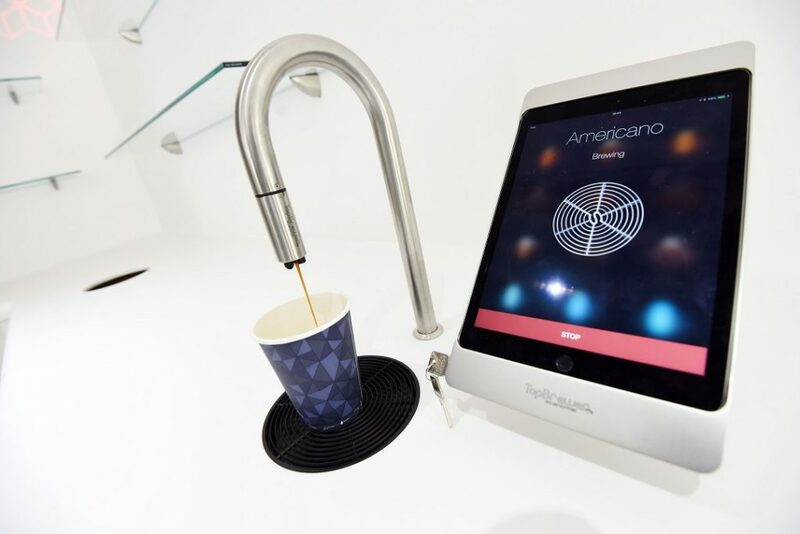 The immediate area to One New York Street has it all, with high class bars, restaurants, coffee shops, retail outlets and banks on it’s doorstep.